Happy to announce that my series “Silky Seascapes" received an Honorable Mention in the 5th Fine Art Photography Awards. Fine Art Photography Awards is one of the largest award giving bodies for a community of artists ushering an era of new trends in the world of photography. 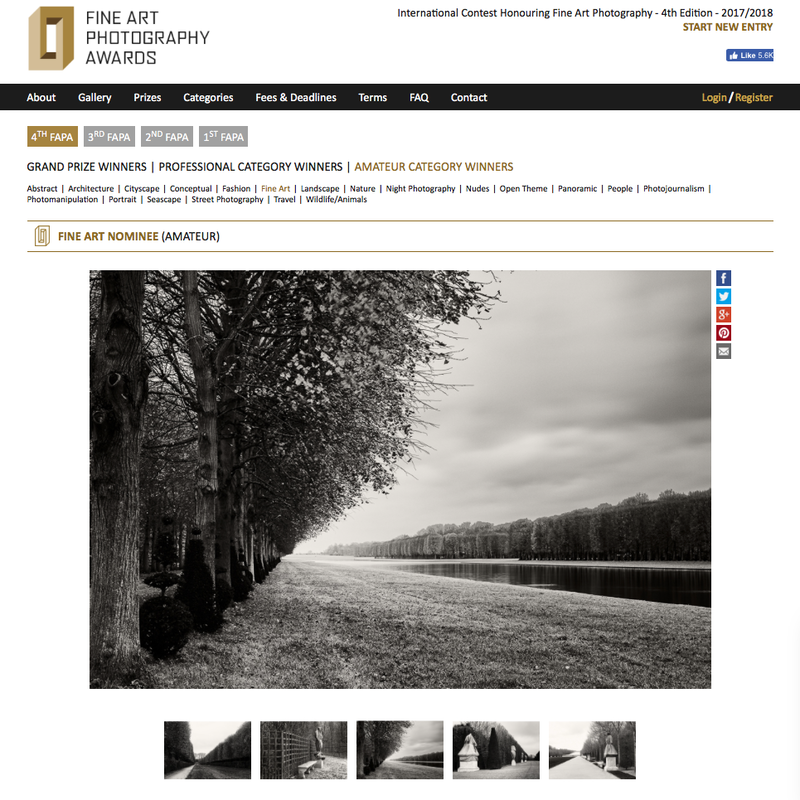 Fine Art Photography Awards conducts an annual competition for Professional and Amateur photographers. FAPA mission is to celebrate Fine Art photography and to discover emerging talent from around the world. In 2018 Fine Art Photography Awards got around 4100 entries from 87 countries around the world. The winners were slected by a panel of international judges, including Matan Katz, Reiko Wakai, Al Mefer, Janelia Mould, Ludwig Favre, Moe Najati, Hilary O'Leary, Mahnoor Malik, Lénaic Sanz, Mariann Fercsik, Kirill Ovchinnikov and Mira Nedyalkova. 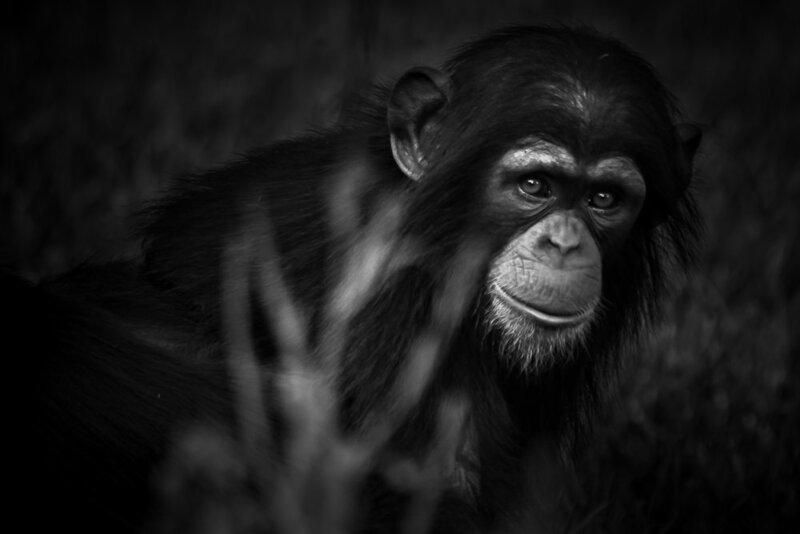 Delighted to announce that as a winner at the 13th Black & White Spider Awards my image of the thinking chimpanzee has been published in the Winners Book 2019. Produced to promote your achievement at the awards, the Winners Book is a sourcebook of photography talent that allows creatives to connect directly when looking to source talent for their projects. The book is available here, while my image is here. Happy to announce that the “Portrait of a Chimpanzee", an image from my “Animal Kingdom” series received an Honorable Mention in the 13th International Black and White Spider Awards. 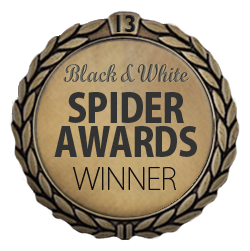 This year the Spider Awards received 6,404 entries from 77 countries, while the jury included the industry's biggest names such as Penguin Random House, London; Harper's Bazaar, UK; Victoria Film Festival, Canada; Silvan Faessler Fine Art, Zurich; Time Inc., London; and Fratelli Alinari Photography Museum in Florence. Excited to announce that three of my recent images will be exhibited in the “Black & White” photography exhibition at Blank Wall Gallery from the 4th to 16th January 2019. My images will have excellent company: they will be exhibited among the work of many artists from around the world, like the Japanese photographer Naoki Fujihara who was Architecture Photographer of the Year on IPA 2018, the South African photo artist August Naude, the street photographer Michael Melachrinidis, and last but not least, my favourite minimalist artist Theodore Kefalopoulos. My project "Chimpanzee portraits" won the Silver Award in the "nature-Wildlife" category of the International Prix de la Photographie Paris (Px3) contest. The Paris Photography Prize (PX3) was founded in 2007, and has since become one of the most prestigious photography awards. 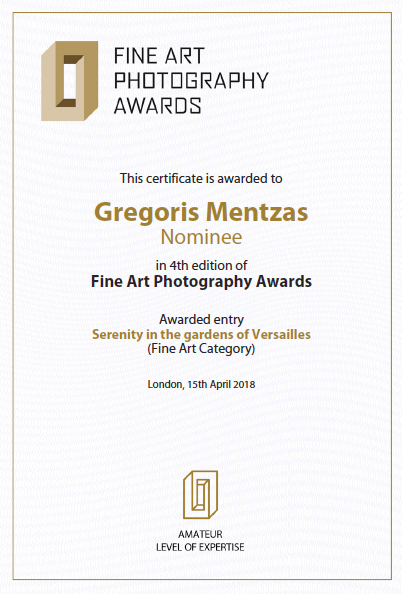 Honorable Award in the 4th Edition of the "Fine Art Photography Awards" (FAPA), *Fine Art Category) for my portfolio "Serenity in the Gardens of Versailles". 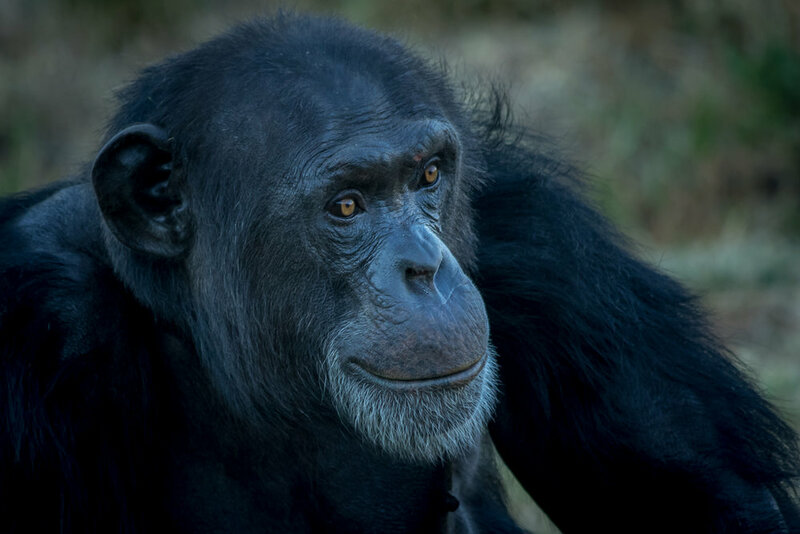 Extremely pleased to announce I am the 3rd place and bronze award winner at the "Nature / Wildlife" category of TIFA awards 2017 for my portfolio "Chimpanzee Portraits". 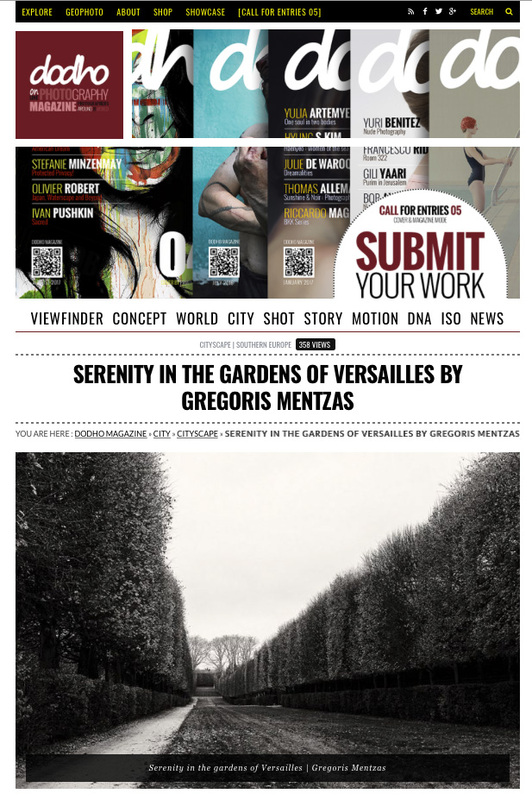 Excited to announce that my work on the Gardens of Versailles was published by Dodho Magazine. Dodho.com is an international photography magazine launched in 2013 and currently has more than 750.000 annual hits and 1.600.000 pages views. Dodho Magazine features the best of contemporary photography, bringing together diverse bodies of work by established and emerging artists from around the globe. 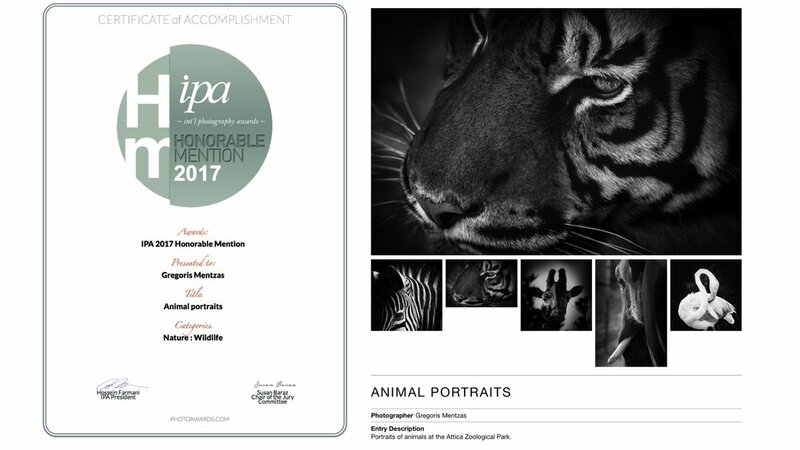 Pleased to announce that my series “Animal portraits” received an Honorable Award in the Nature - Wildlife category of the International Photography Awards 2017 Competition. The International Photography Awards conducts an annual competition for professional and non-professional photographers on a global scale, creating one of the most ambitious and comprehensive competitions in the photography world today. This year, the International Photography Awards received 14,273 submissions from over 165 countries. 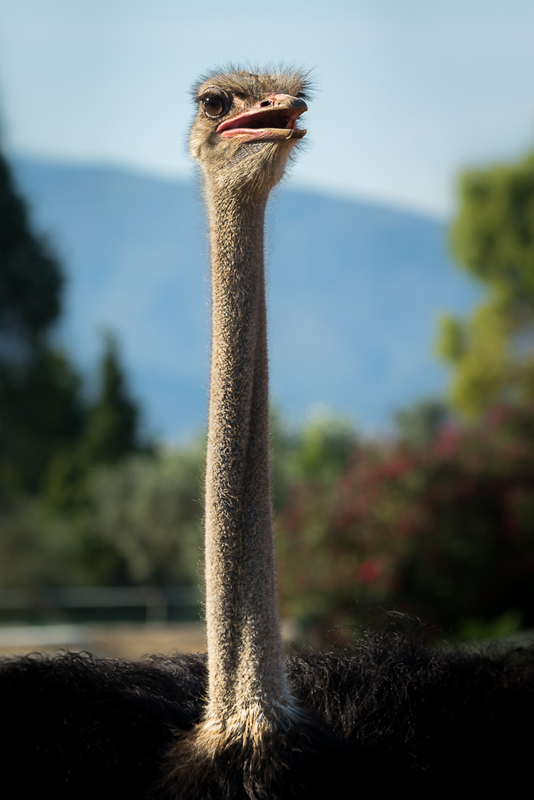 Super excited to announce that I have won the overall award in the photo competition of the Attica Zoological Park and the first awards in two categories. Many thanks to the evaluation committee and the Attica Zoological Park for organising the competition and hosting the lovely creatures who are the protagonists! I am sharing below a gallery with the images I submitted to the contest.